Leak detection is possibly the best way to save you money – this is especially true on two fronts – if it is a HOT water leak that you have, this could cost you dearly both in electricity as well as water. Both are expensive utilities, plus those unnecessary leaks simply burn a hole in your pocket! Leak detection plays a starring role in the lives of all South Africans. The truth is, if you want to be water and electricity-wise in a tight economy and would like to see affordable water and electricity bills at the end of every month, take your water and electricity issues seriously and into your own hands by ensuring not a single drop goes down the drain. 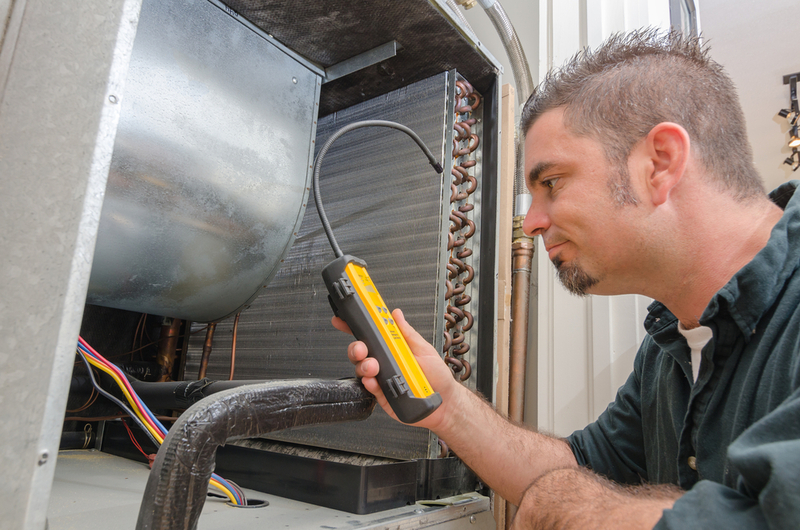 If your utilities bill seems strangely higher than ever before – the chances are there’s a leak that you simply cannot see with the naked eye – that is where the services of a professional leak detector will enter into the picture. Stalling will only exacerbate the issue and make the issue a far bigger one than it ought to be. A geyser is one of the biggest power-guzzlers in a household, so this is where you can make the biggest savings on your monthly electricity bill. Turning the thermostat a tad lower from say, 70 deg C to 60 deg C is a good way forward. Remember that every time you open the hot water tap, your geyser starts working, even though the water running from the tap is cold at first. Always fix dripping taps. A hot water tap that drips wastes at least 18 litres of water every single day! Every single drop down the drain has to be reheated again when fresh water runs in – the same happens with hot water leaks. When you wash your dishes by hand it is smart to wait until you have numerous dishes otherwise you simply waste this very expensive commodity. Did you know that using a dishwasher only every second day will save about R60 a day? If you suspect you have a leak or need leaks repaired call in the leak specialists – leak detection has never looked this attractive.